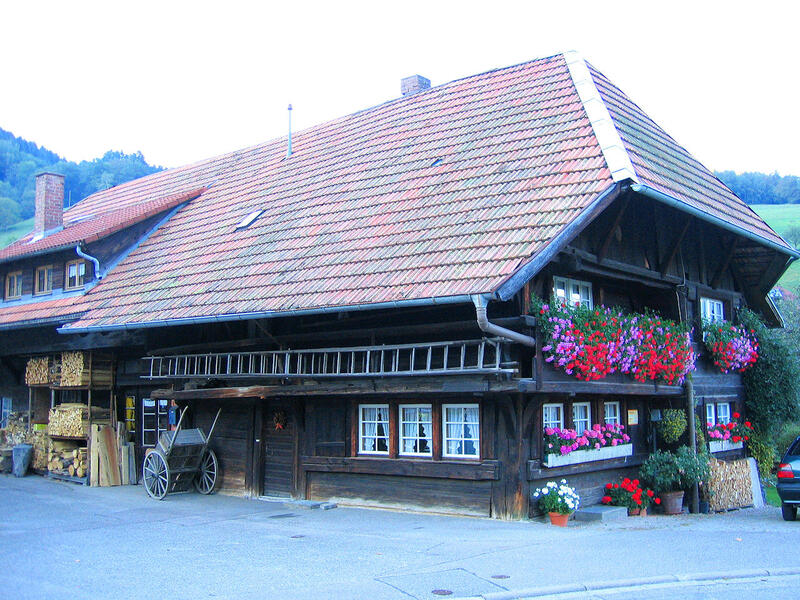 The typical Black Forest farmhouse - also referred to as a Black Forest house – has been built in this form for hundreds of years. 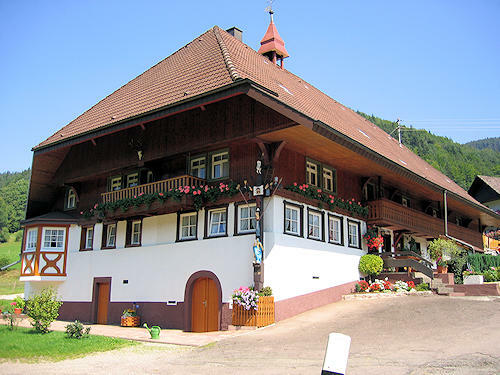 You will find it mainly in the central and southern Black Forest. For the most part, the Black Forest houses are still used as dwelling houses, as well as for agriculture and tourism.